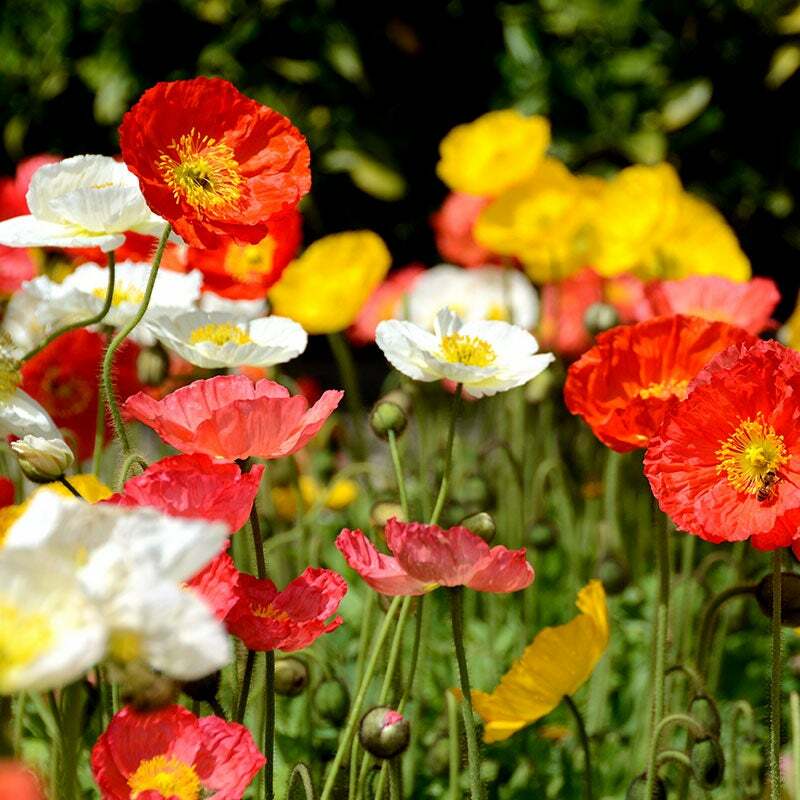 The Spring Into Summer Wildflower Seed Mix (formerly known as Summer Splash) offers up some of the biggest color of any mixture we carry! 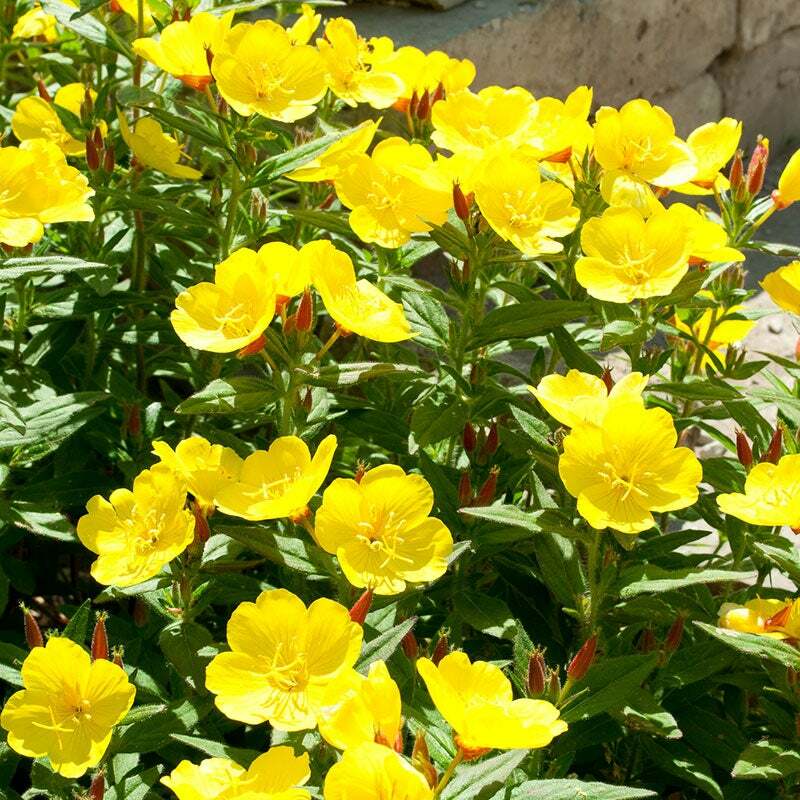 With 36 easy-to-grow species, this is a great choice for new garden beds, replacing part of your lawn, or creating a naturalized meadow. 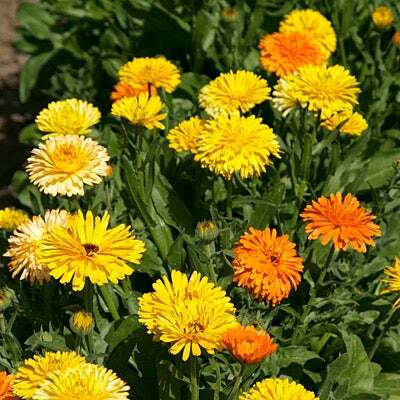 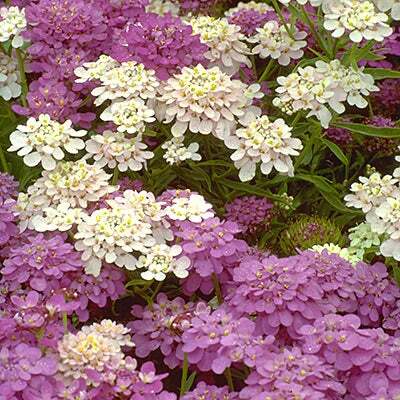 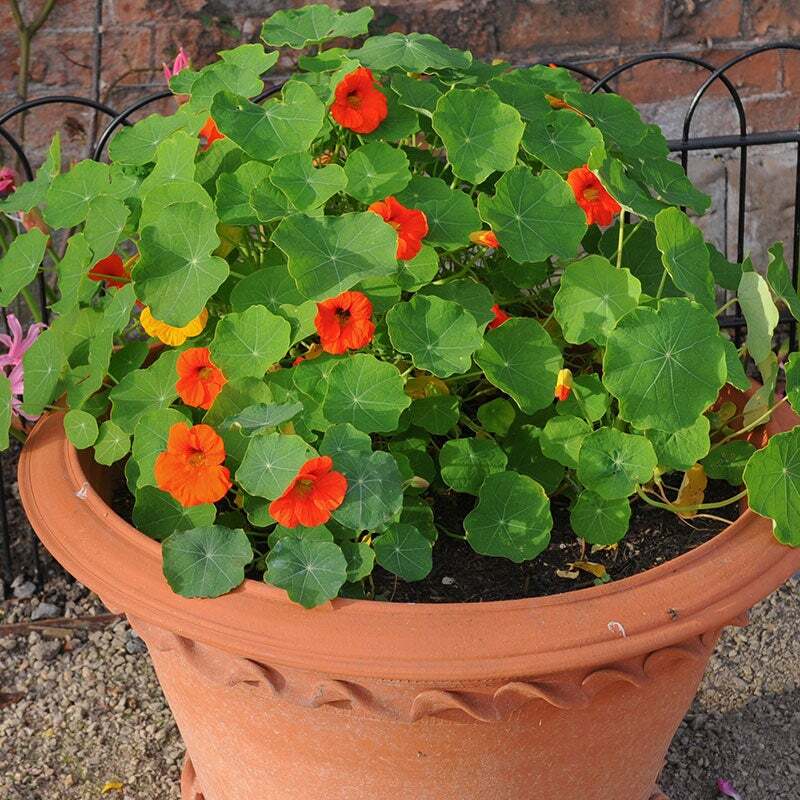 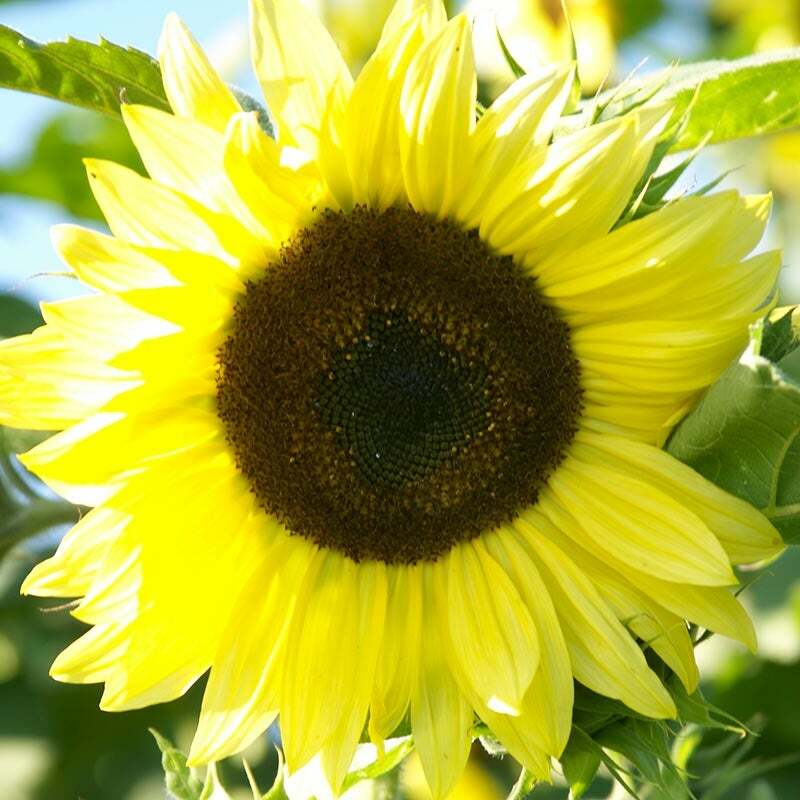 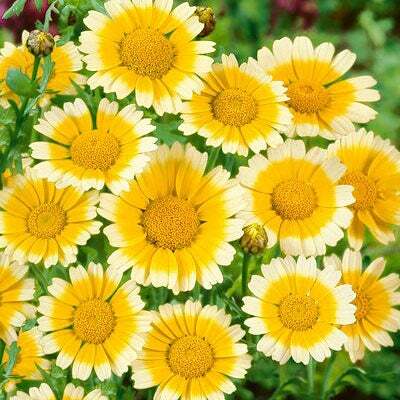 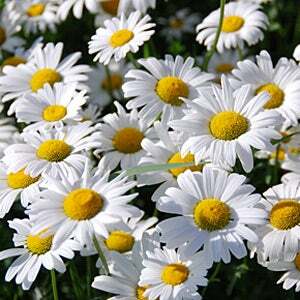 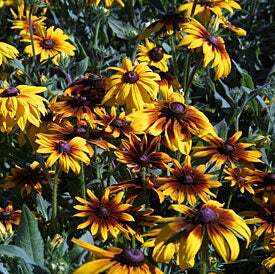 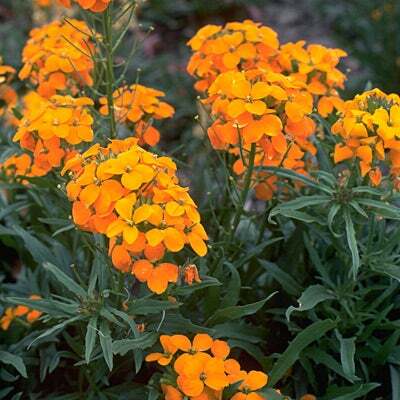 Packed with heat-tolerant quick bloomers, this mix can be planted well into the summer for color in the first season. 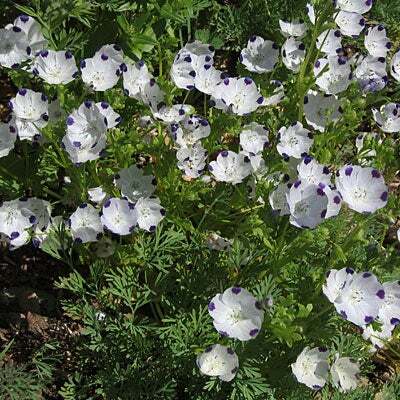 An easy, rewarding mix for those new to wildflowers and experts alike. 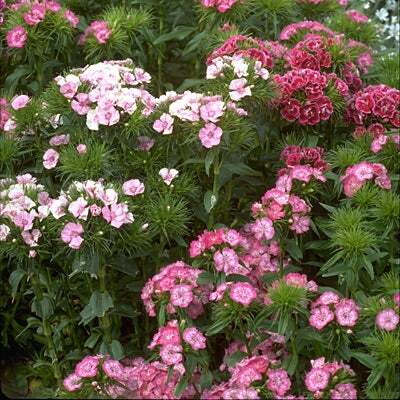 A mix of 36 annuals and perennials. 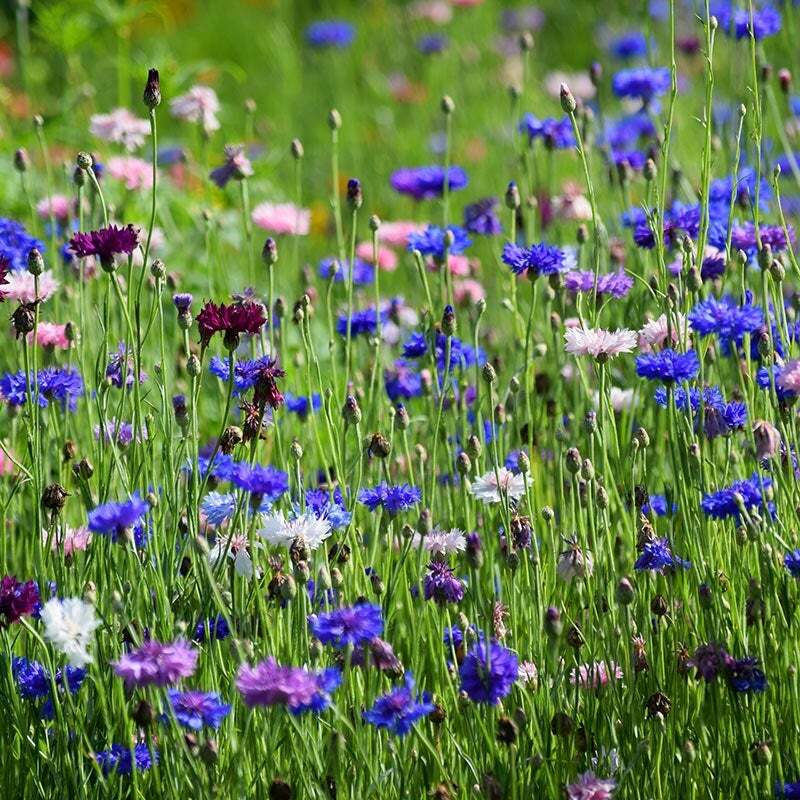 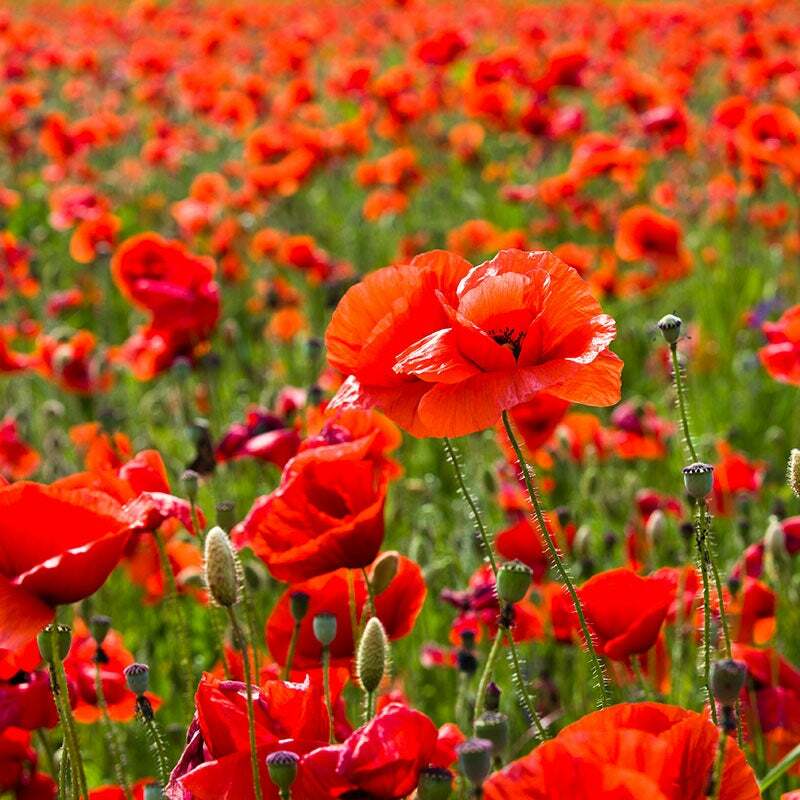 The Spring Into Summer Wildflower Seed Mix contains 26 quick-blooming annuals, which means this mixture can be planted well into late spring or summer to still enjoy fantastic blooms in the first season. 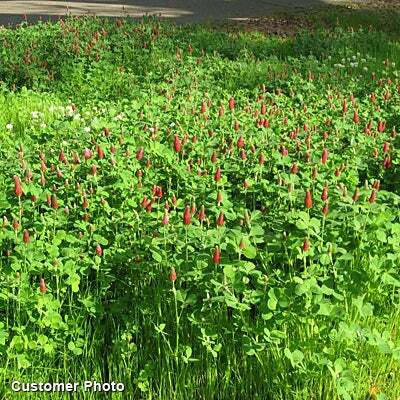 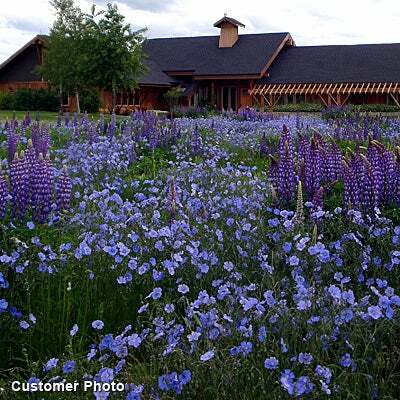 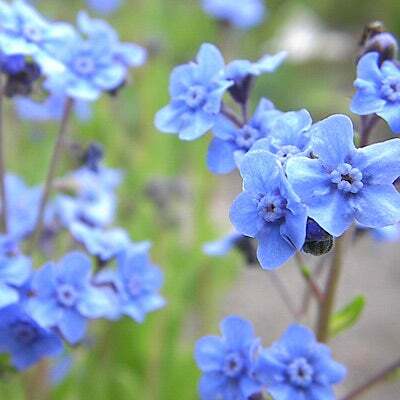 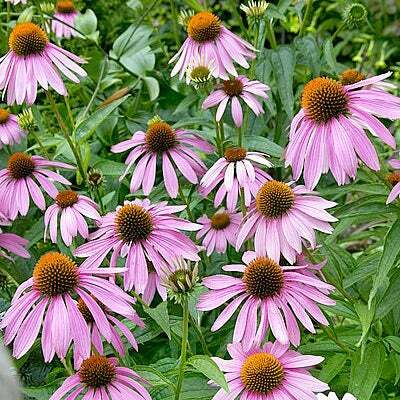 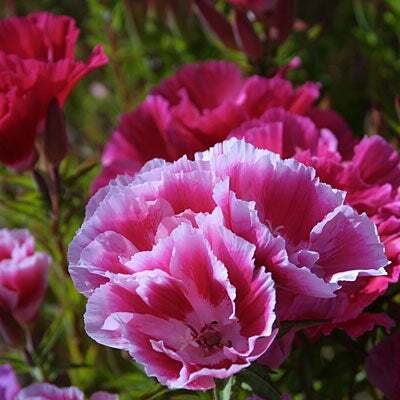 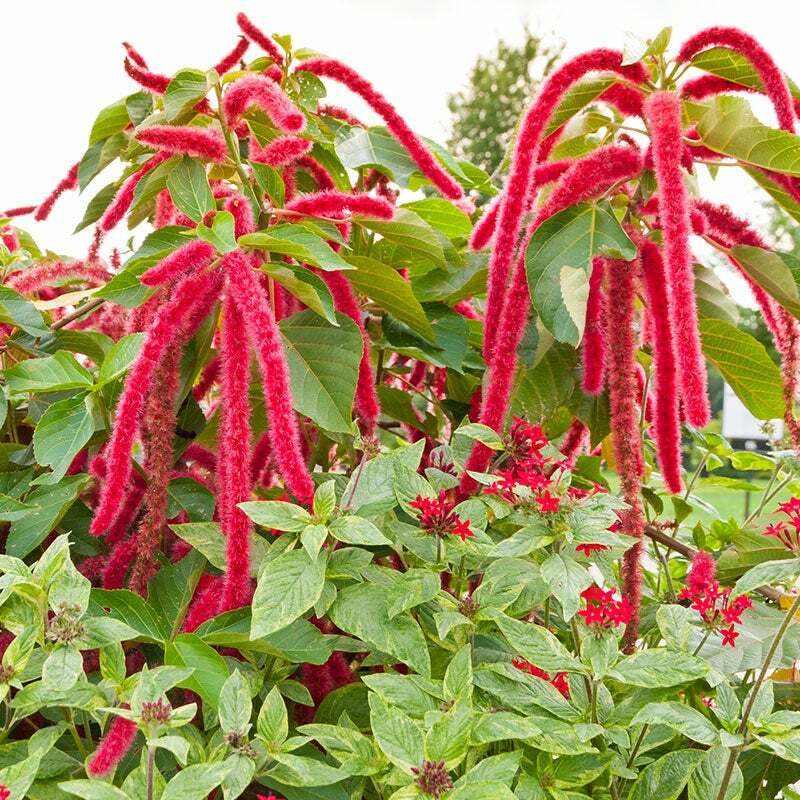 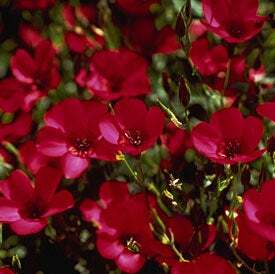 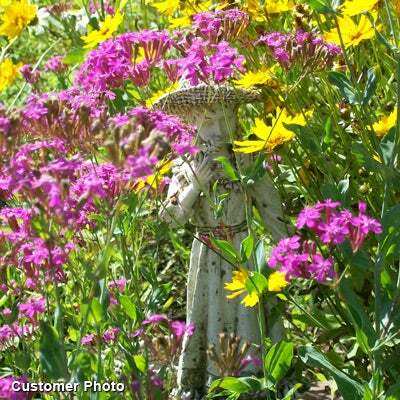 10 perennials provide long-lasting blooms year after year. 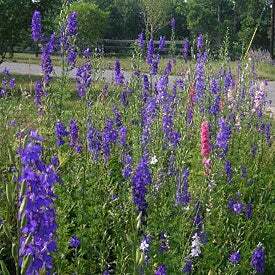 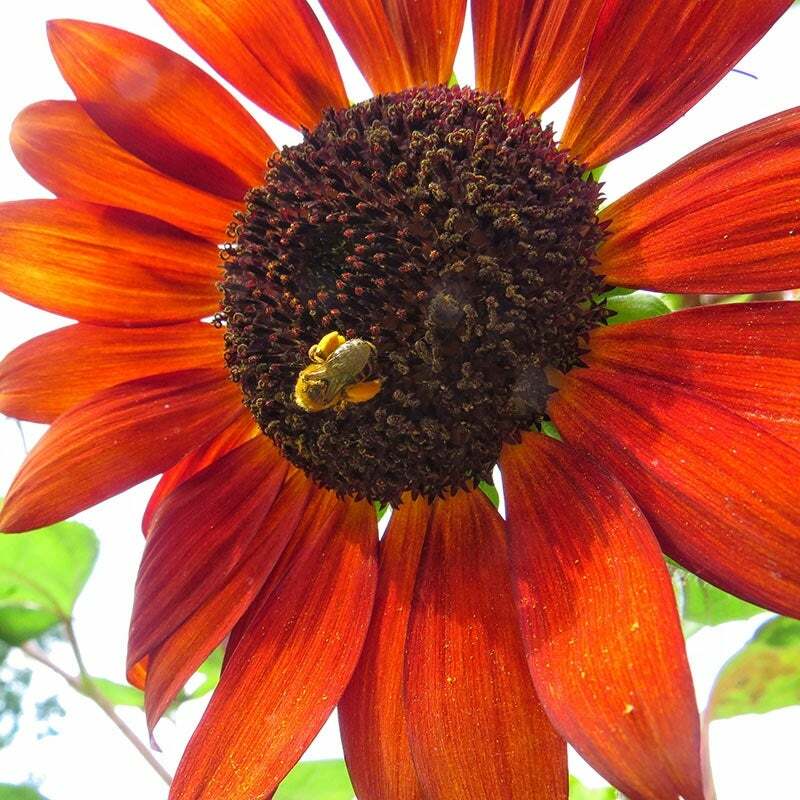 With such big color in the first season, this is a great way to get started with growing wildflowers and the easy-to-grow varieties will attract a variety of bees, birds, butterflies, and other wildlife to your property. 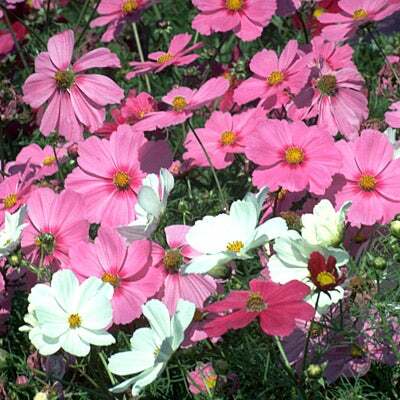 Grow this mixture in any sunny spot and keep seedlings watered until 6" in height; afterwards, supplemental water shouldn’t be necessary. 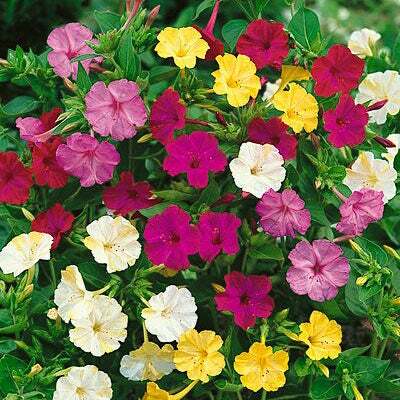 Bonus: there are more than enough flowers here to cut for endless summer bouquets! 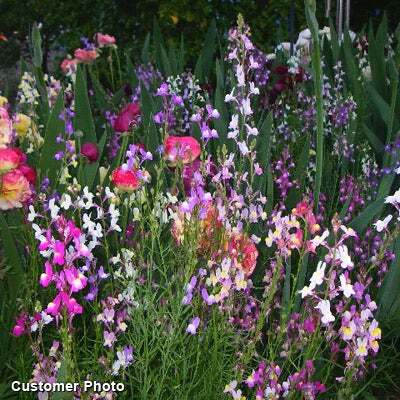 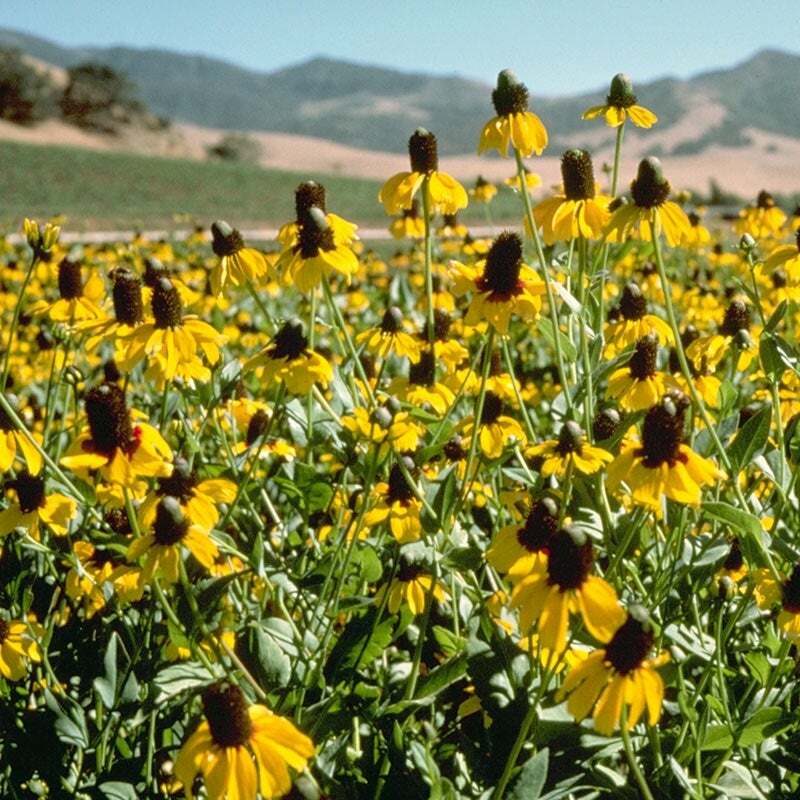 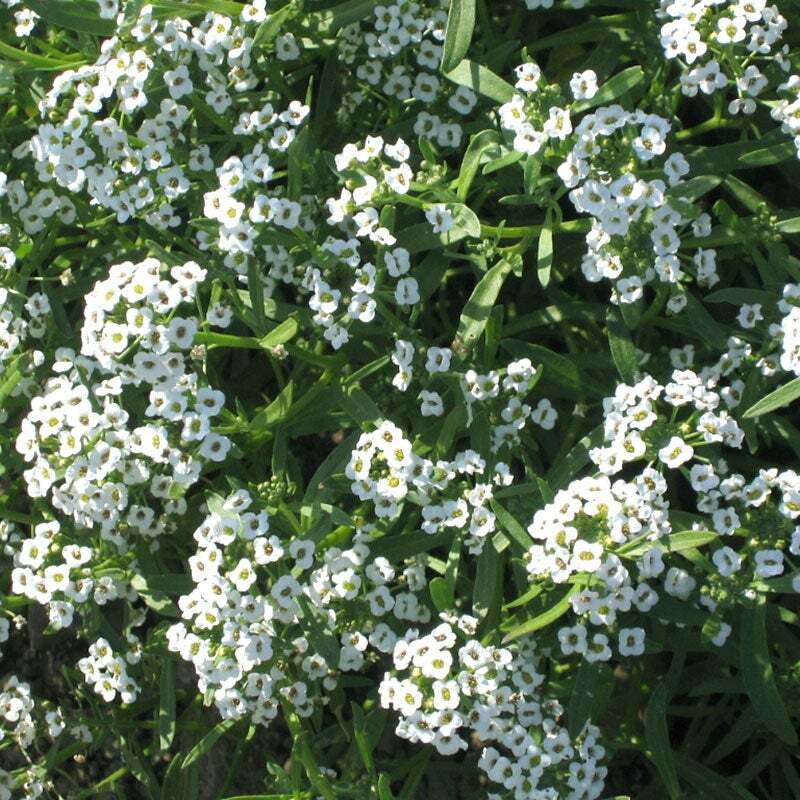 This mixture contains 36 wildflowers, 26 annuals for first-year color, plus 10 perennials or biennials for second and successive years' bloom.